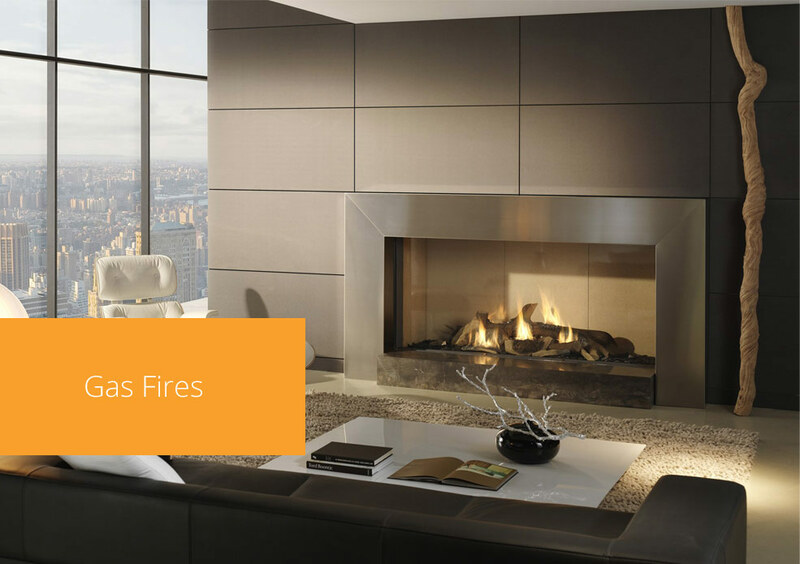 At Focal Point, we supply superior quality fireplace products at sensible prices. 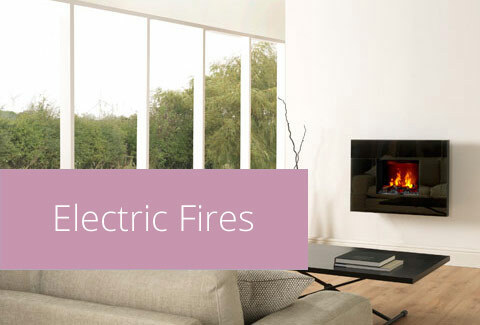 We have many years of experience in design, manufacture and installation and can offer a complete service to our customers. 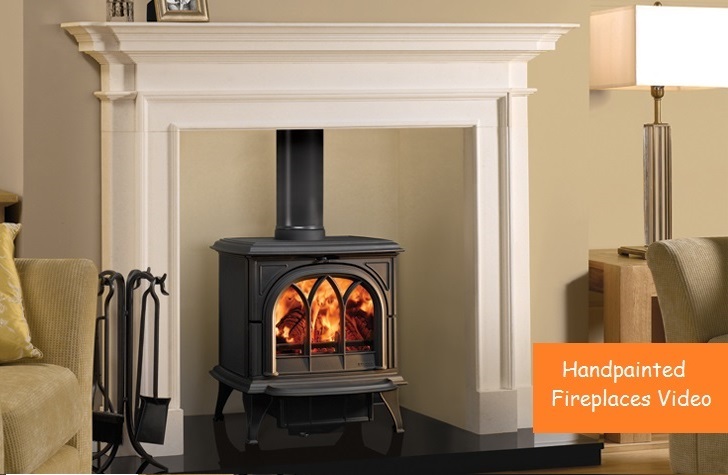 In our Hillington factory, we manufacture top quality stone, marble and timber fireplaces. 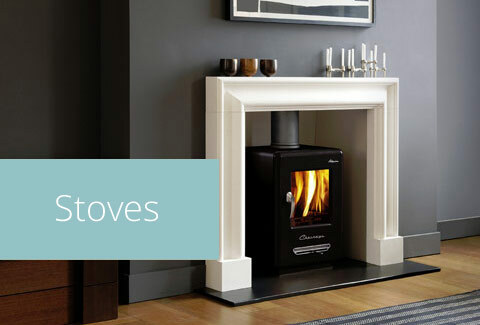 We have our own designs but also offer a bespoke service which means that we can tailor-make the fireplace of your choice. 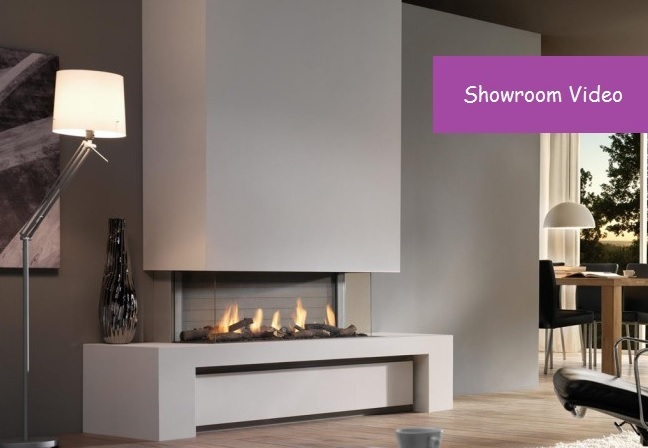 Our beautiful showroom with comfortable surroundings will inspire you and our helpful staff can deal with all the technical aspects of choosing the right fire or fireplace. We also offer a home survey service where we can give further advice and prepare a quotation to meet your budget.